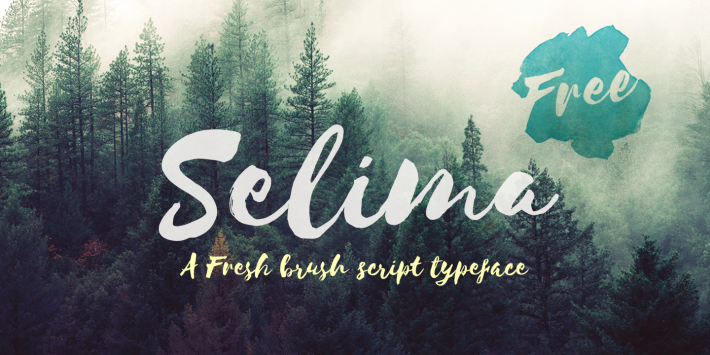 Selima is a fresh handwritten brush font script created and offered for free by JRoh design agency. You’ll love it! 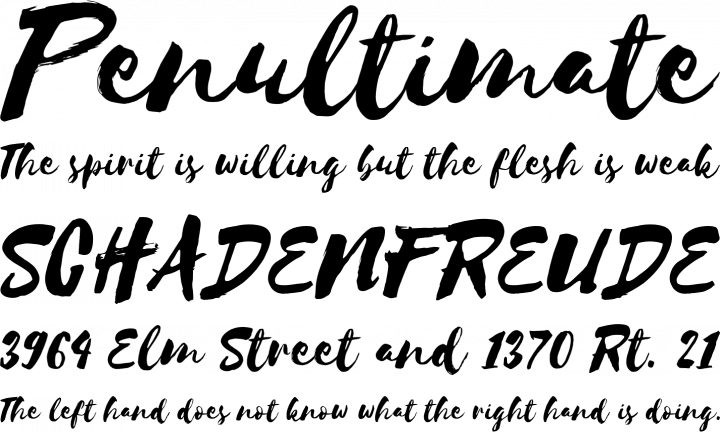 A font family published by kreativ on Monday, February 11th, 2019 that has 490 views so far.